ALAMO — A 20-year veteran of the police department here was arraigned Friday on a theft by a public servant charge, according to Alamo Police Chief Baudelio Castillo. The arrest of Sgt. Rodney Guerra, who has been with the department for 23 years, “comes after an internal investigation and subsequent criminal investigation,” according to a statement Castillo issued Friday. When asked about the nature of the theft charge, Castillo said he couldn’t discuss details. 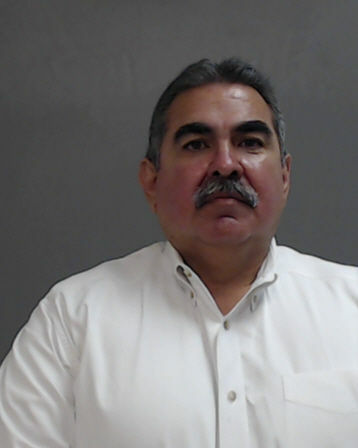 Alamo Municipal Court Judge Celia Garcia set Guerra’s bond on the Class A misdemeanor at $10,000. If convicted of the charge, Guerra could be sentenced to up to a year in county jail and face up to a $4,000 fine.